Out of 370 teams only 6 teams made it to the finals. Our team with Steve and Karanyesh of class IX, got the fifth position. In the state level camp S.Advay came first in Class VII category. He won a cash award of Rs.5000/-, a memento, trophy and a certificate. 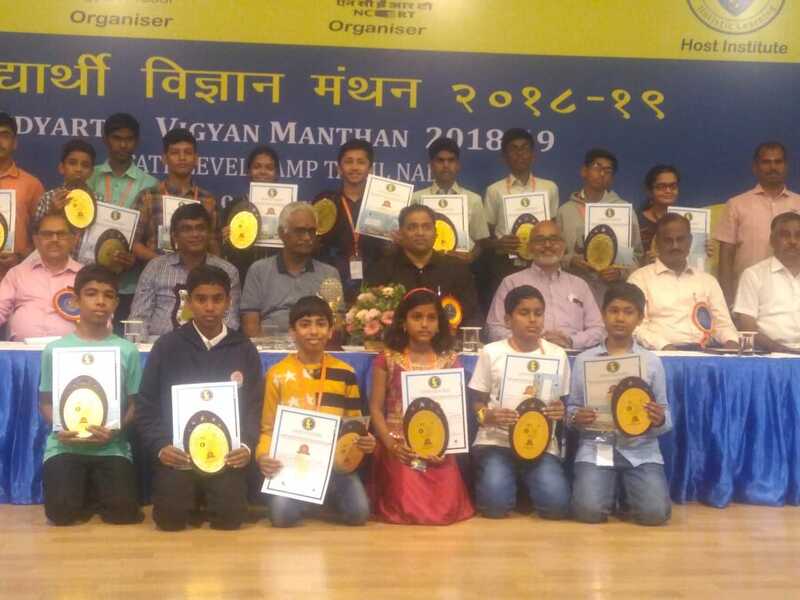 Akhilavandana came second in class VIII category. She won a cash award of Rs.3000/-, a memento, trophy and a certificate. Both are selected for the national level camp. 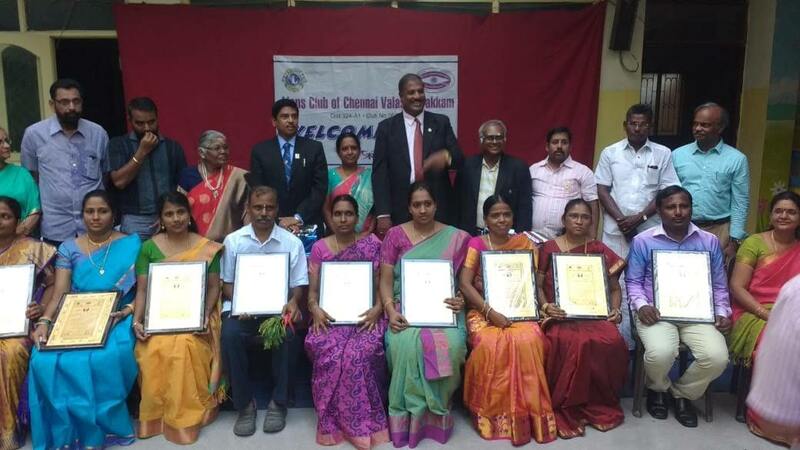 All India outstanding Karuna Club Awards were given away by Karuna Internatioal during the 21st National conference held on 29th and 30th Dec 2018 at Madhavaram Jains School. 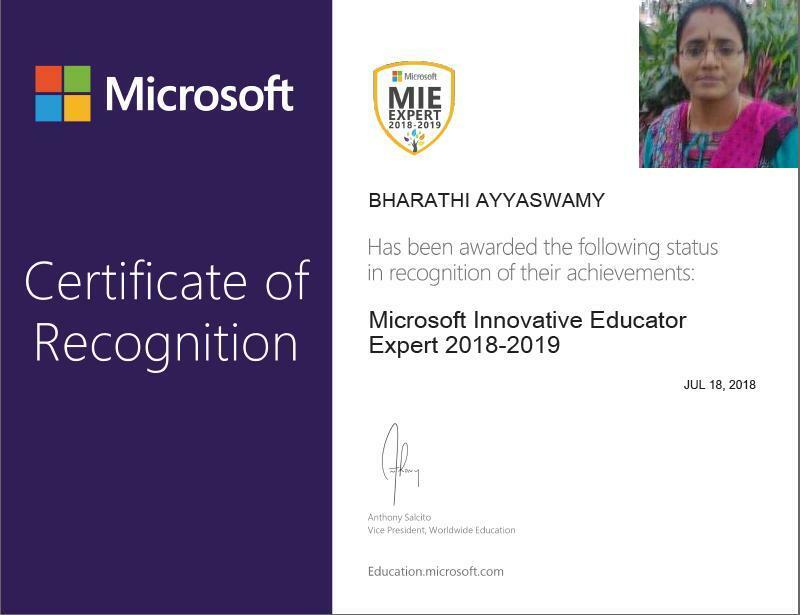 Our school received an award in the C category for participation and outstanding performance by our students in the interschool competitions held in schools in Chennai. 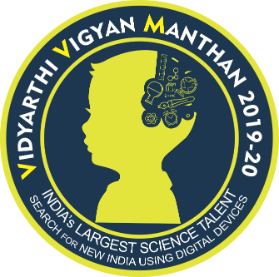 Out of 11 Top 3 Rank Winners, 5 students are from our school. 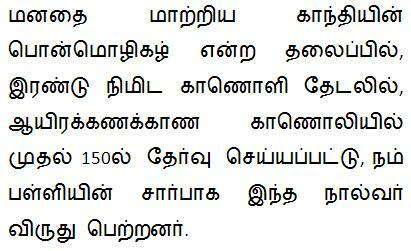 Following Students are selected for State Level Camp at Coimbatore. RISHAN SARAVANAN VI, A.S.KRETIK VII, ADVAY S VII, ROHAN RAVI VIII, AKHILAVANDANA VIII. 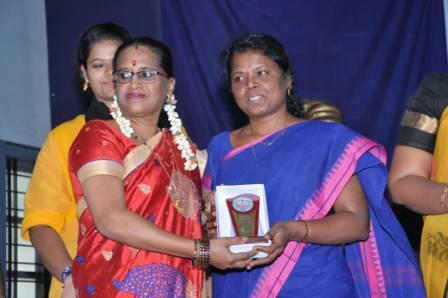 of Social Department received the Best Teacher Award from West Sahodaya Cluster. 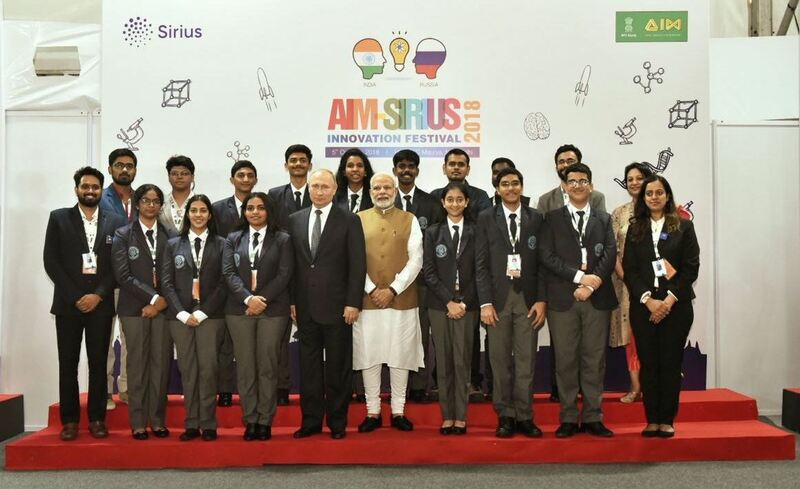 of class X has been selected for Indo-Russian Student Exchange Program. 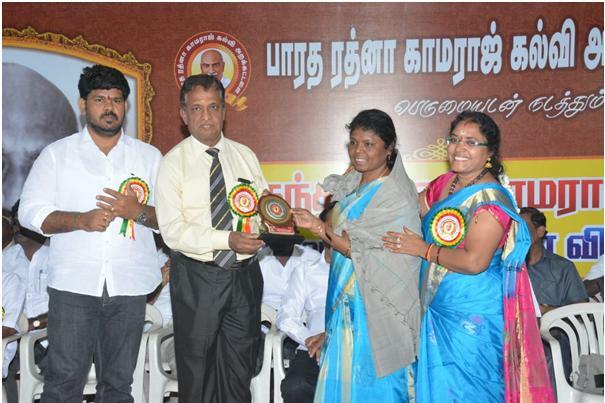 of Yoga Department received the Best Teacher Award from Lions Club Chennai. of Science Department received the Best Teacher Award for the year 2017-2018.
of Physical Education Department received the Best Teacher Award for the year 2017-2018.
of English Department received the 100% Attendance Award for the year 2017-2018.
of Science Department received the 100% Attendance Award for the year 2017-2018.
of Mathematics Department is awarded the Microsoft Innovative Educator Expert 2018-2019 award. 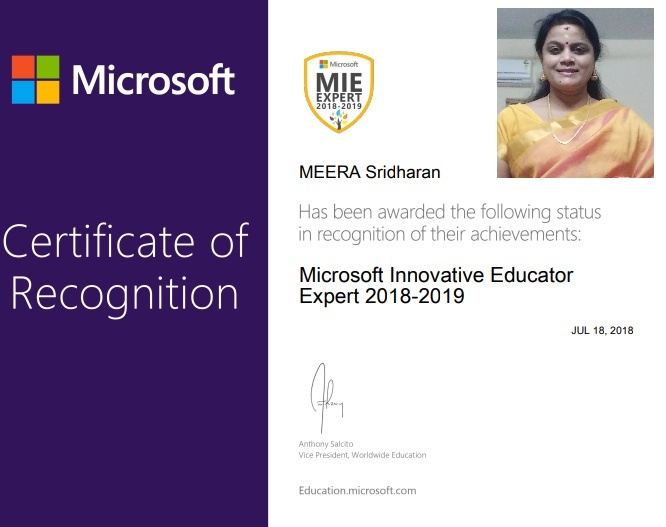 of Computer Science Department is awarded the Microsoft Innovative Educator Expert 2018-2019 award. She has won this award second time. As part of 'Superkids' Band comprising of him and two other children performed at the inauguration of the Nishagandhi Monsoon Ragotsavam. 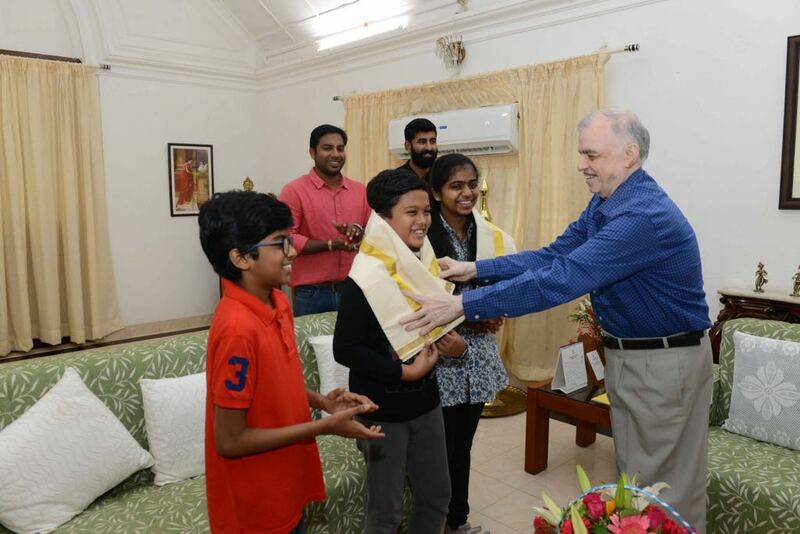 Impressed by the Stellar performance, Kerala Governor P.Sathasivam invited them with families to Kerala Raj Bhavan and honoured the children. 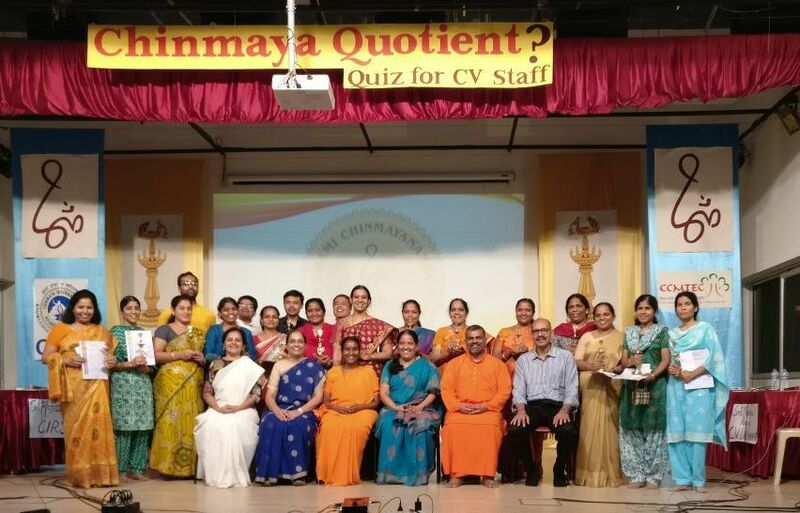 of Social dept won the third prize in the national Chinmaya Quotient quiz organised by CCMTEC for teachers of Chinmaya VIdyalayas in which around 3700 teachers participated. She was awarded a cash prize of fifteen thousand rupees. 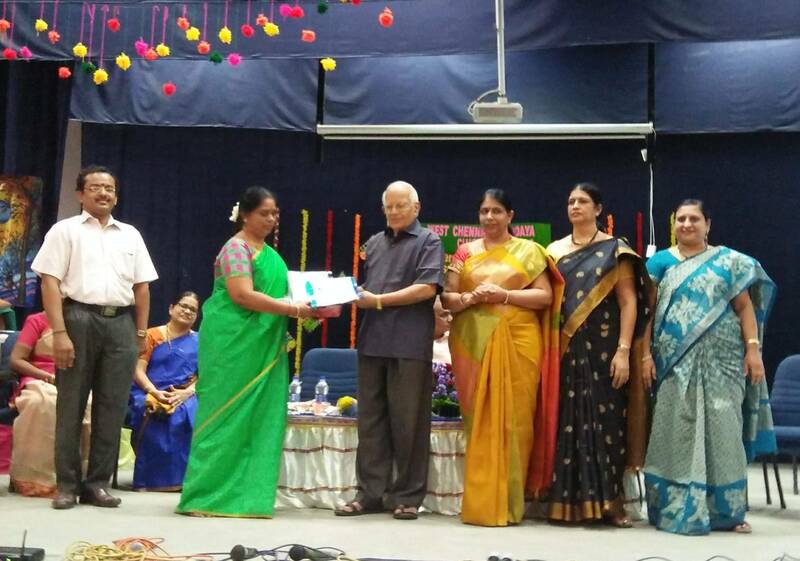 Ms.Chitrakala teacher Tamil Department delivered a talk on teaching skills and methodology in Bangalore on 16th June 2018 and received a memento for participation in 13th World Tamil Culture Conference. 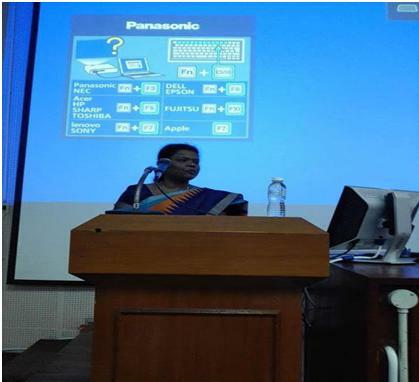 Ms.Chitrakala teacher Tamil Department presented a paper on Children’s essays stories and dramas and delivered a speech in the 1st International Conference of Children’s Literature in Tamil 2018 organized by Malaysian movement for Tamil Culture with cooperation of Department of Indian Studies, University of Malaya held at University of Malaya, Kuala Lumpur from 8th June to 10th June 2018.